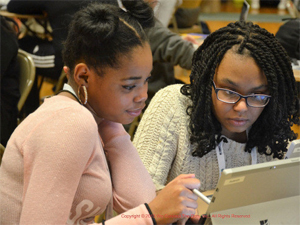 STEAM | Penn Wood Foundation, Inc. Registered attendees are required to attend a pre-event meeting at a date to be announced. 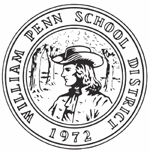 and the WILLIAM PENN SCHOOL DISTRICT.